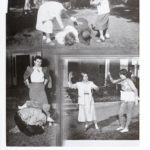 For a couple of years I ran a series of sorority spanking photos that I had collected over the years. This was something that I stopped when my work schedule became too much and I had personal things going on in my life. 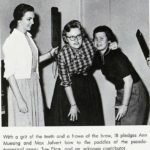 You will find photos from my WINDSOR’S SORORITY SPANKINGS collection frequently appearing on other spanking blogs, and I don’t blame them, they are very unique photos. There are still a few dozen left that I have not posted as of yet, so I think for now I will post a weekly update on Friday’s until my collection has been depleted. 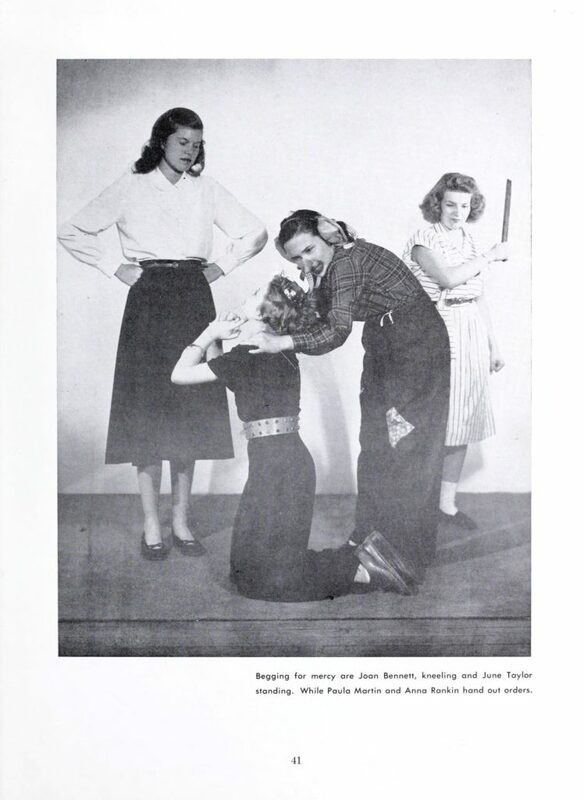 I will still look every now and then, but vintage sorority spanking are much harder to find, far harder than STAGE SPANKING photos. The good news there though is that while I am the source for most of the sorority spanking photos on the Internet, it also means that there are likely plenty more out there that have yet to be found. Another item that I have been meaning to do at some point is to rearrange my WINDSOR’S BIRTHDAY SPANKINGS album. 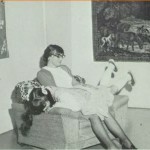 Basically in this album it is a combination of birthday spanking photos as well as playful spankings from years gone by. The history of every photo is not known so I combine them both into one. What I am going to try and do if I can is separate the two sections into two different pages, one for birthday spankings and the other for playful spankings. It won’t be an exact science, but I will do the best I can. Anyway, episode 111 of this series will be added to my WINDSOR’S SORORITY SPANKINGS folder, and this feature will run on Friday’s until such time as I have nothing left to share. 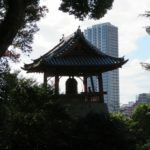 The photo below is actually huge, so to get the full sized version just hover your mouse over the photo, right click and select ‘Open image in new tab’.